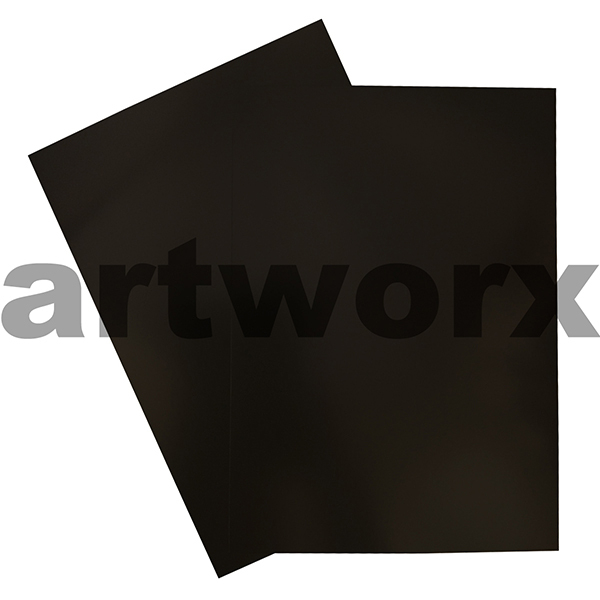 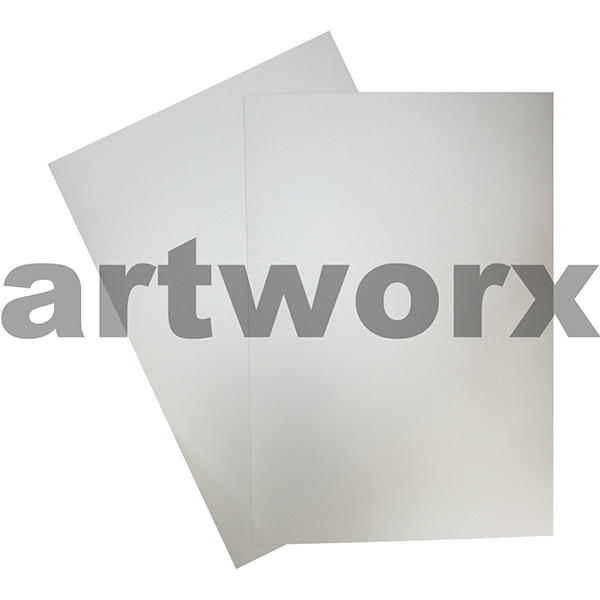 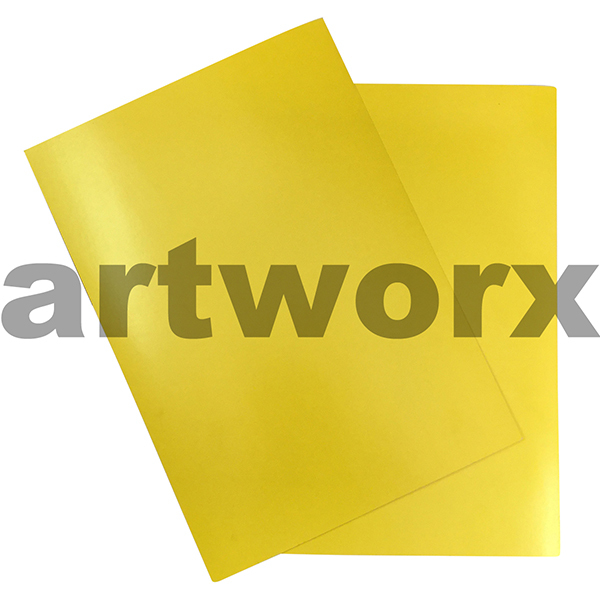 If you are looking for a good quality cardstock that is heavy in weight, 280gsm card to be exact then this is the card for you. Show card has a glossy surface on one side and a matte finish on the other. Both sides are coloured and smooth which makes it perfect for writing on with a paint maker or even painting on. It is the perfect card for general art and craft activities from kids’ school projects to bright presentation covers; making a perfect rigid cover that works well with a piece of printable acetate over the top. School teachers love show card as it is not only economical but it is also available in a range of standard sizes; a4, a3, a2, a1 and a great poster size of 510x640mm. This card is gorgeously bright, rigid yet flexible; it is the perfect card to cut down, draw on, paint on or even use as a full sheet for mounting artwork or photographs on. Perfect for party signage, buntings, model and costume making. 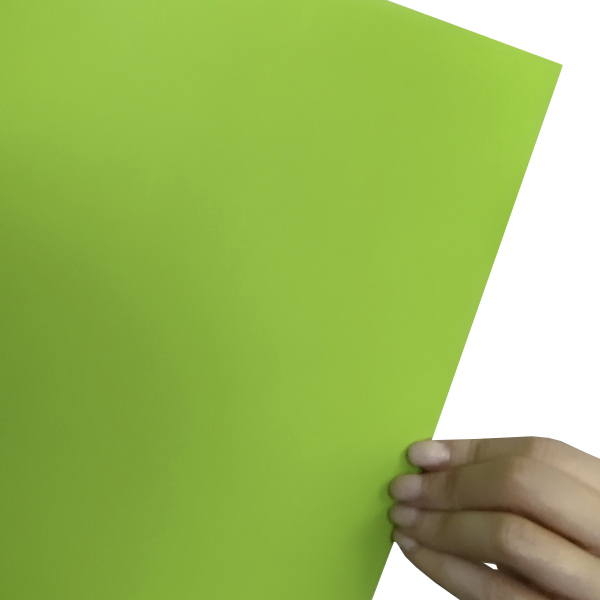 This cardstock is bright and fun, creative ideas for this card are only limited by your imagination. It is easily folded but we do recommend using a bone to get a nice crease line, you can cut it with scissors, a Stanley knife, scalpel or cut a shape out of it with a punch. 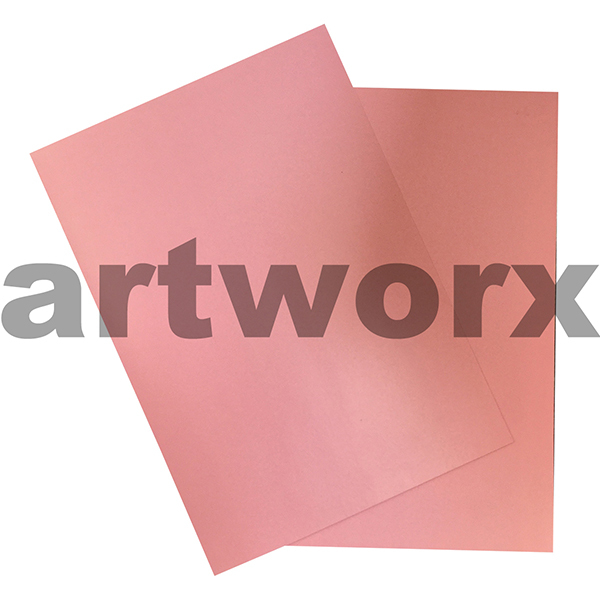 All types of glues can be used on the card from PVA, double sided tape to even a hot glue gun. 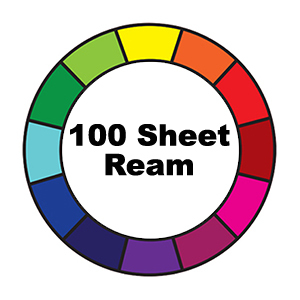 This is one of the brightest and economic art and craft cards in the art supplies market. Whether you are on the hunt for large sheets of card, a4, a3 or a2 coloured card don’t forget to check our artist VIP membership for unbeatable prices on all your art supplies. If you are in the educational system and you have been on the search for reams of a4, a3, a2 cardboard email us through your purchase order and we will take care of the rest. We all love a bit of Arty Karma, VIP will also keep you up to date with adult and kids art classes and workshops with some of Australia’s most renowned artists.